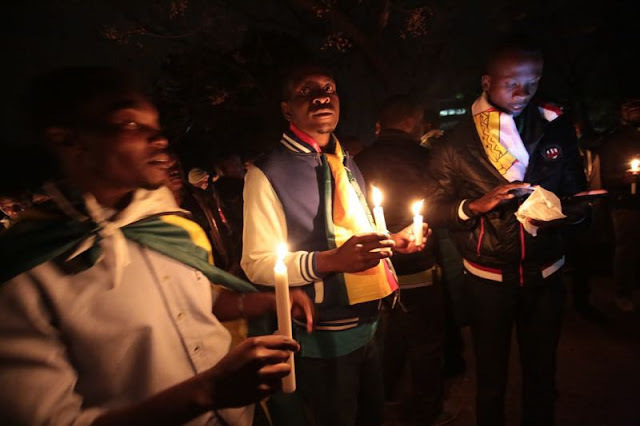 It was jubilation and praise yesterday when the convener of the "Shut Down Zimbabwe", Pastor Evan Mawarire was set free. He had planned a work boycott this week Wednesday and Thursday but was arrested by the police on Tuesday to sabotage the planned boycott. He staged a successful one day boycott last week and intended to do another one this week. 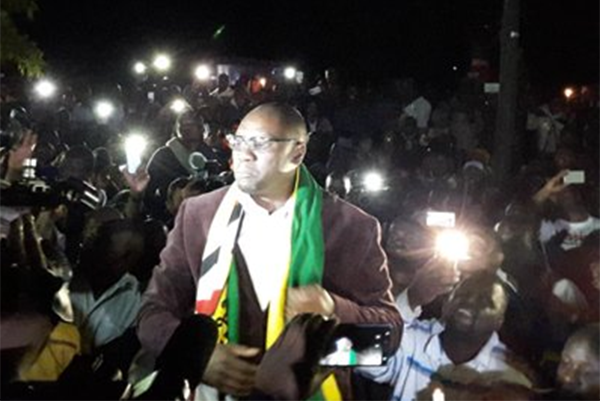 Mawarire was facing charges of subverting a constitutionally elected government. He was initially charged with inciting public violence in the morning when he was brought to the court. 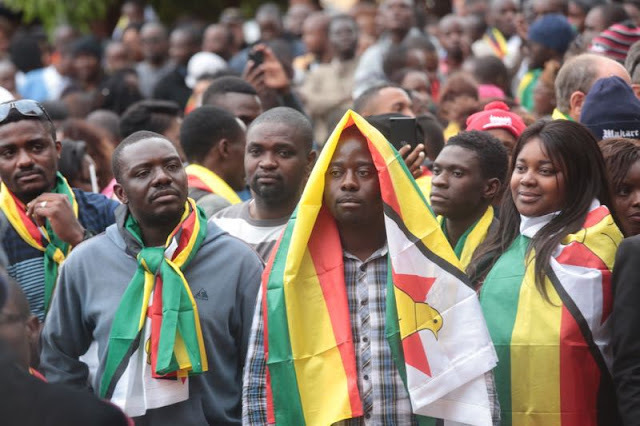 However when he appeared before magistrate Mr Vakayi Chikwekwe in the afternoon, the State had changed his charge to subverting a constitutionally-elected Government. Over 50 lawyers were in court to represent the charismatic pastor, pro bono. And more than 5000 people were outside court in solidarity with him. The magistrate handling the case ruled that his arrest was unconstitutional. He ruled that placing Mawarire on remand on a charge he was not aware of, was a violation of his Constitutional rights. 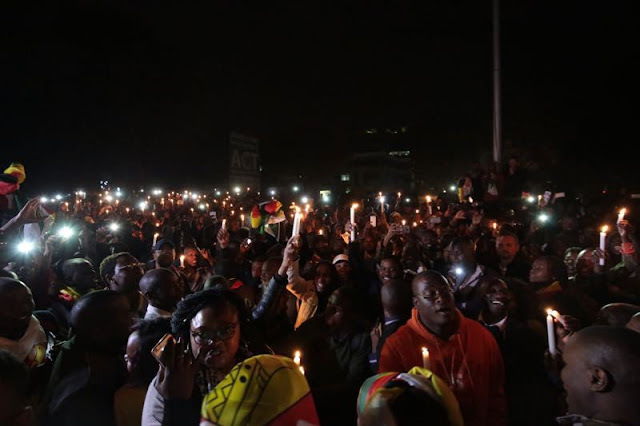 He added the State was in contravention of Section 50 and 70 of the new Constitution which states that a person must be informed of his charge at the time of arrest. 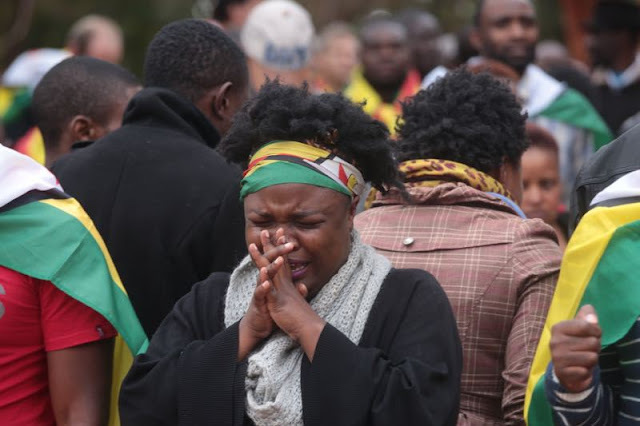 Mawarire’s lawyers led by Mr Harrison Nkomo, Irene Petras and Dzimbabwe Chimbwa challenged the placement of their client on remand on the basis that the State had ambushed him with new charges which he was not aware of. While waiting for the ruling, the courtroom was turned into a church with people taking turns to pray for Pastor Evan. Pastor Evan was released with all charges levelled against him dropped. He was released based on the fact that the charges against were altered in court rendering his arrest illegal.